Lamborghini has just unveiled the successor to the Lamborghini Gallardo, the Hurácan LP 610-4. This particular model bares a striking resemblance to Lamborghini’s pride and joy, the Aventador. The Huracán is composed of a carbon fiber and aluminum body, a mid-mounted, naturally aspirated, 5.2-liter V-10 engine which dishes out 610 horsepower and 413 pound-feet of torque. The Huracán goes an impressive 0 to 62 mph in 3.2 seconds and a top speed north of 200 mph. 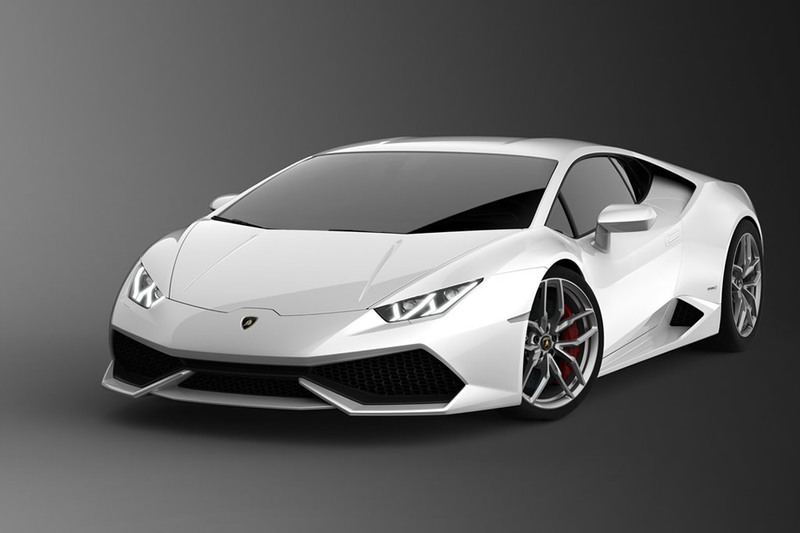 The Geneva Motor Show will be the official debut of the Lamborghini Huracán in March. It’s that time again as Nike Basketball follows up its annual “Christmas” pack with reworked versions of the LeBron 11, Kobe 8 System and KD VI. This year, three wintertime stories are linked by special logo lace locks that connect to create custom signature ornaments. The LeBron 11 is doused in a chilly mint color set against a Christmas green with bold red accents and a frosty translucent outsole. The unique geometry of a snowflake combines with the royal palm to create a kaleidoscopic “palmsicle” print. The Kobe 8 System, for its part, metaphorically and quite literally sheds its skin in order to make way for the upcoming Kobe 9 Elite. The shedding skin is shown with aggressive snake scales attached to a translucent mesh shroud. Hits of neon mamba green and chrome gold help bring in the Holiday season. Kevin Durant, meanwhile, takes the court in Christmas red with accents of gold and mint. With a twist on traditional Christmas prints, the KD VI features a Fair Isle style Christmas sweater pattern that incorporates trees, stripes and his number 35. Christmas plaid adorns the collar lining, with decorative detail worked into the metallic red Flywire upper and a mint green speckled sole. Look for the Nike Basketball “Christmas” pack to release via Nike’s online shop on December 26.